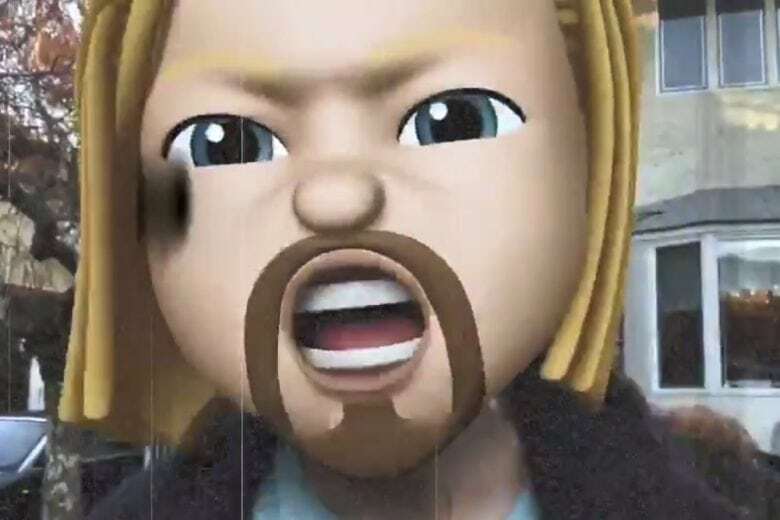 “Ever wondered what a @nickelback music video would like with Animoji’s,” the New York-based Kabouni wrote in his tweet. “Yeah me too. I don’t know why I’m like this ?.” At time of writing, the tweet has been retweeted a 37,000 times and liked a massive 105,000 times. It’s safe, therefore, to imagine there will be a follow-up in the near future. The quip wound up finding Zuck on the receiving end of a tweet from Nickelback singer Chad Kroeger’s ex-girlfriend Avril Lavigne, accusing Zuckerberg of bullying. For more information on how to create the perfect custom Memoji, check out our guide here. Who knows: with some hard work over the holidays, maybe you too could have a viral tweet in the New Year!